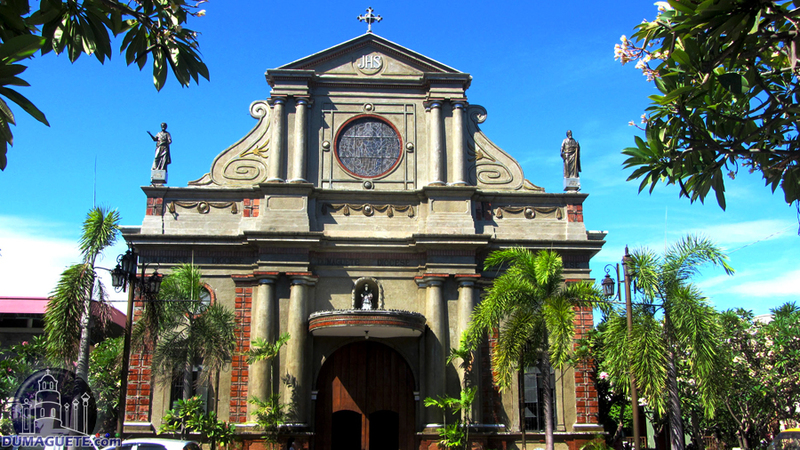 Dumaguete City is the home of a beautifully church, known as the St Catherine Alexandria Cathedral. The cathedral itself holds a rich history, has been situated in its location for hundreds of years and still attracts a large crowd every Sunday. 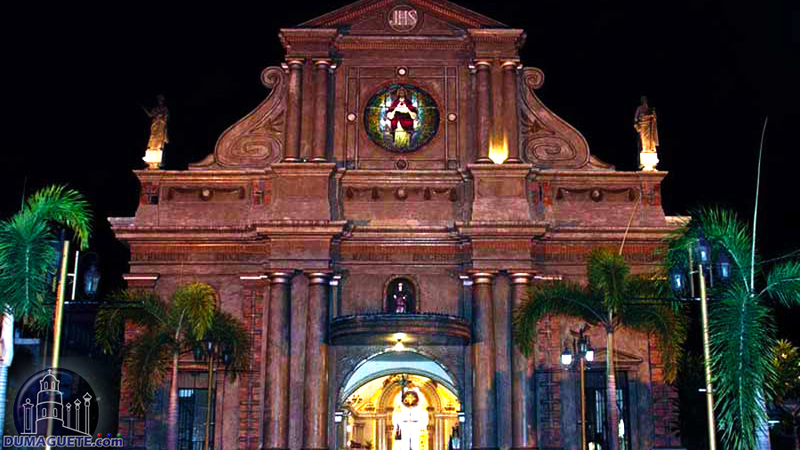 The Saint Catherine of Alexandria Cathedral is referred to by the people of Dumaguete as the Dumaguete Cathedral. Outside of the church are four stone pillars which hold up the entrance gate; standing atop these pillars are four intricate statues of the Saints Matthew, Mark, Luke and John. On the churches veneer, Saint Peter and Saint Paul have their statues placed as they greet visitors when they enter. 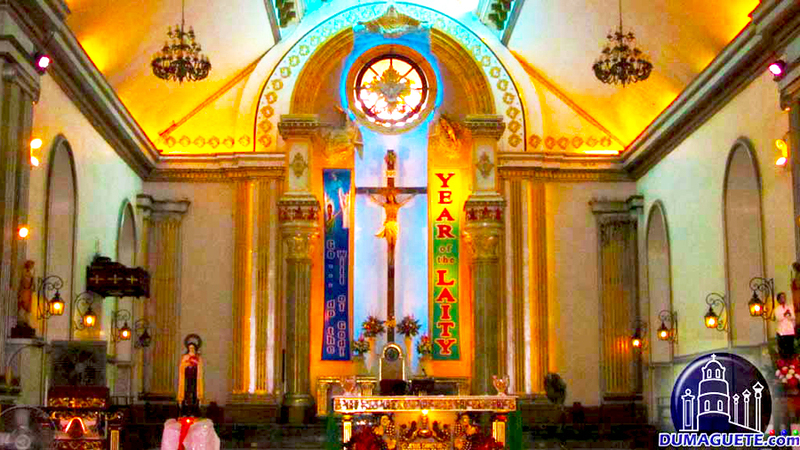 Inside the church you will find gorgeous and elaborately situated alter pieces, exquisite chandeliers which hang from the cathedral’s high ceilings, as well as local devotees that frequent the church; even when there is no mass being held, the former parish attracts a massive crowd. The architecture of this brilliantly designed cathedral is one of its many true beauties that show the design was intended to give warmth and comfort to the inhabitants of Dumaguete. All are welcomed in by the patroness Saint Catherine of Alexandria, which gives many followers a reason to smile and celebrate life. The original foundation of the cathedral was laid in 1754 and finished construction in 1776. A chiseled sign that rests in the bricks of one of the exterior walls states the cathedral is the oldest stone church in Negros and had been reconstructed in 1885 with an extension to the façade in 1936. To the far left side of the church, one of the four original bell towers, the Companario de Dumaguete, is located. During the 1880’s, the coral bricked, pentagon shaped bell tower was used to warn residents of invaders that threatened to attack. The citizens of Dumaguete were under constant threat at the risk of becoming slaves by raiding Muslim soldiers; the bell tower and cathedral seemed to offer the occupants hope and bring prosperity within its walls. To this day, the church holds true to its original foundation, principles and meanings in which it was created. 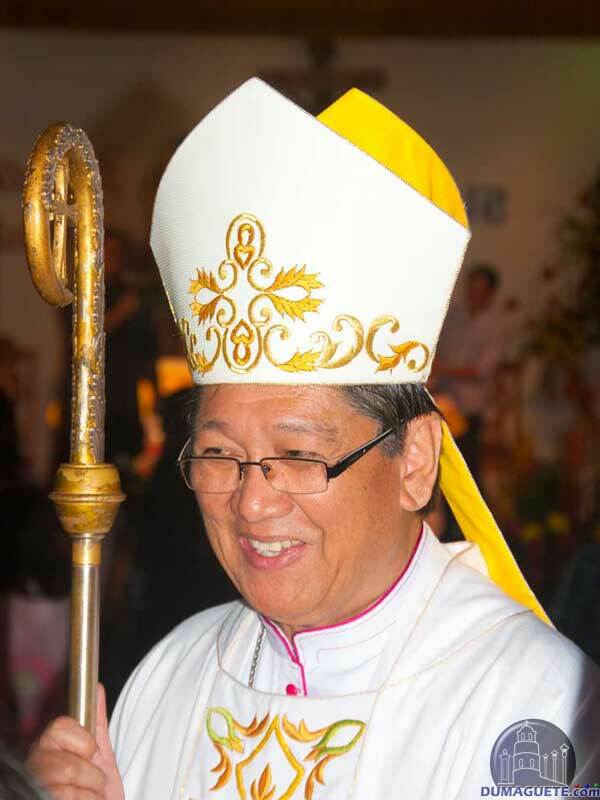 Dumaguete was officially erected as a diocese in 1955. Many priests and fathers aided in the construction of this former parish and helped create the building that stands today. The Saint Catherine of Alexandria Cathedral was built for the people to find solace and have a residential place of worship, it is known all over the world for its extravagance and intricacies, but also for its feeling of peace and marvel that is given to those who visit. To pay the Saint Catherine of Alexandria Cathedral in Dumaguete a visit is mandatory when visiting the City of Gentle People.